Aired on November 19, 2018 - Show: STEVE BROWN, ETC. True community is important, but... how do we find it? 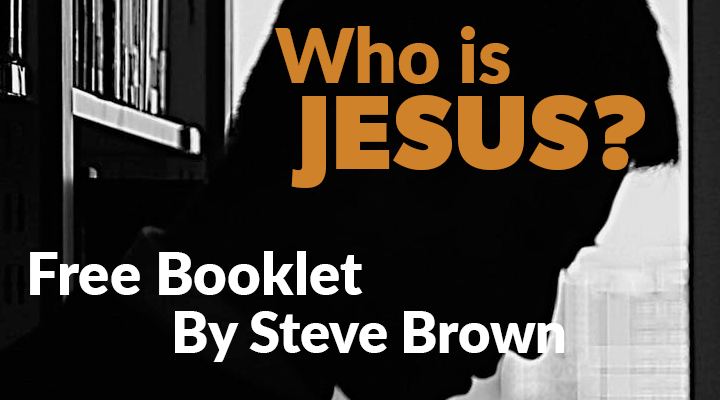 Join Joe Battaglia on Steve Brown, Etc. 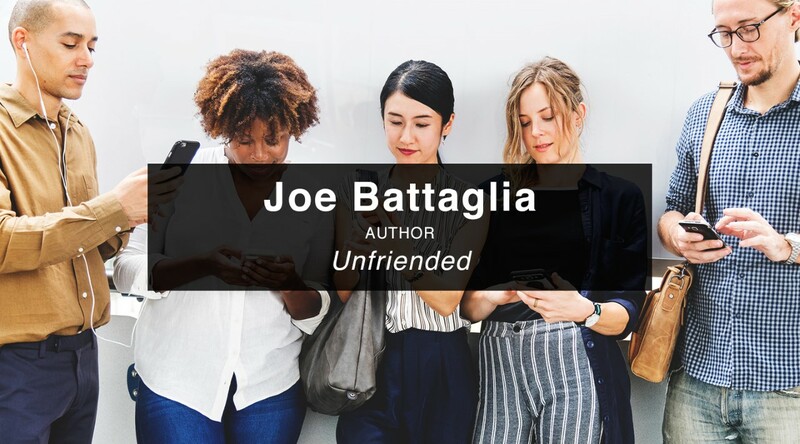 as he talks about his new book, Unfriended: Finding True Community in a Disconnected Culture. Joe thinks we've never had more friends, and yet we've no one to meet for coffee, and he believes he knows how to fix that. 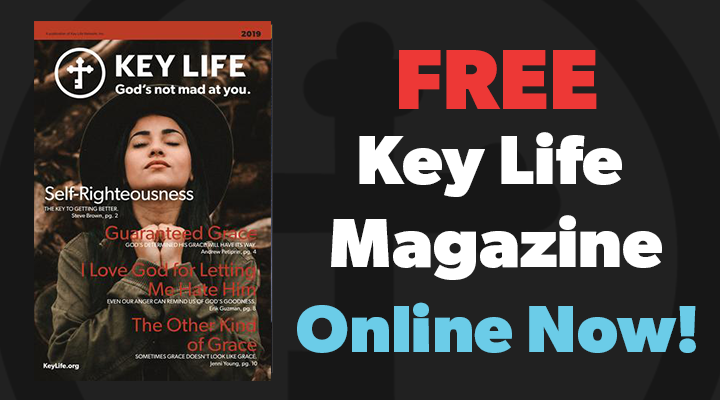 Joe is the founder and president of Renaissance Communications, a media company specializing in strategic planning for organizations and gifted communicators of the faith. He’s also co-executive producer of Keep The Faith, the #1 nationally syndicated faith-based radio program in the universe. Joe’s the author of The Politically Incorrect Jesus and That’s My Dad. 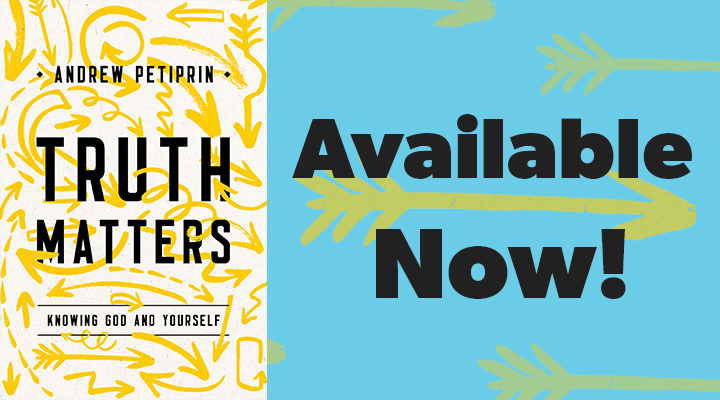 His new book is titled Unfriended: Finding True Community in a Disconnected Culture.